I have made a lot of cookies! made it to my Facebook page. made it to my blog. I made them for my cousin's daughter, Chloe. 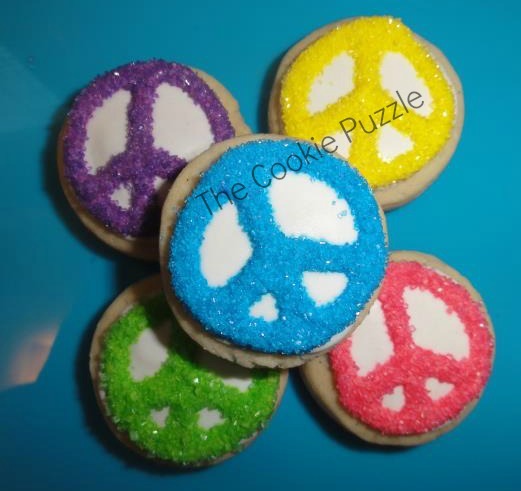 Chloe love hearts, peace signs and tie dye patterns. So...that is what I made her! 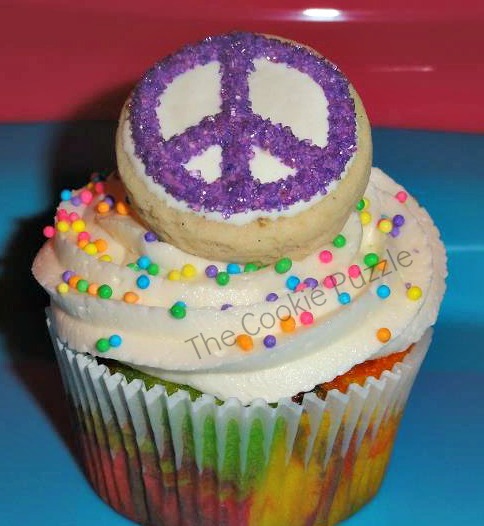 Tie Dye Cupcakes, with peace sign cookie toppers! even after all this time..they still bring a smile to my face. I even named them "The Chloe Cookies"
I hope you enjoy this new series. I thought a new series was in order. So...do you like this idea? Do you want to see more of my early work? I love the series Kim! 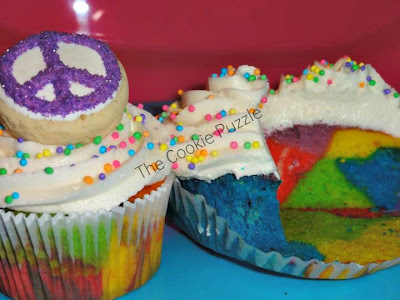 Those cupcakes are awesome. It's nice to see your early work. 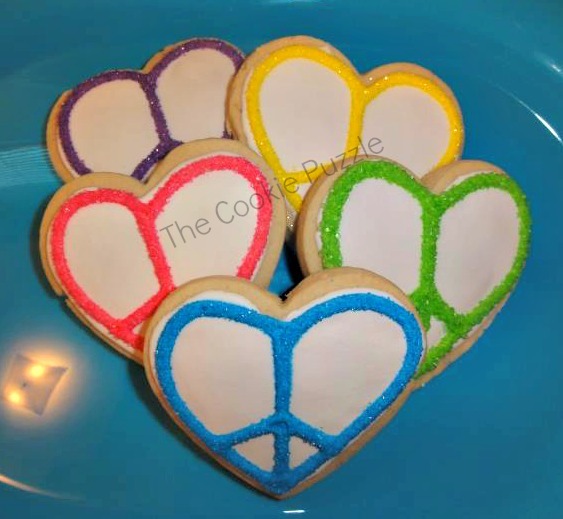 I decorated my first cookies February 2011, started my blog October 2011 & my FB page January 2012. So we're almost twinkies. Almost Twinkies? I would say we are TWINKIES! How fun! That is a great idea! (And I love how simple these are!) Hooray! Thank you Happy Homemaker! I hope you can come back and see other Flashback Fridays! Awesome!!!!!!! Great idea to do this. I can still remember the big smile on Chloe's face when I brought them home. She was so excited about them. You made her day. 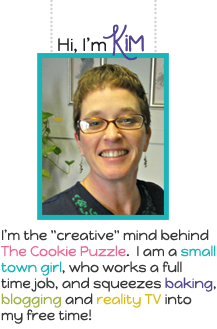 It is always a joy to make cookies for Chloe, Kathy! She always comes up with fun designs! Awww...thanks Steph! I have lots of cookies that have been waiting for there shot onto the blog...I figured this would be the best way...cupcakes and cakes waiting too..stay tuned! Oh Kimmie these are waaay too cool! I love the tie dye cupcakes! That looks like it must have been really fun and your peace signs and peace hearts. Too adorable! You're always so much fun! Excited to see more flash backs! Your cookies and cupcakes are adorable!! is being 30-ahem too old to ask for these cupcakes for my birthday?